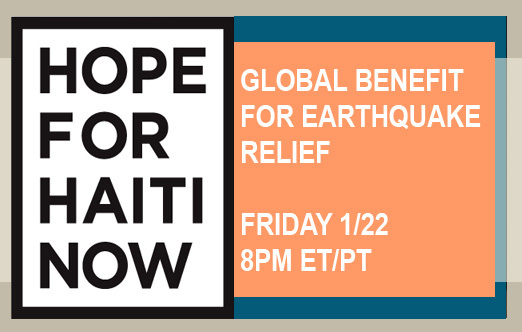 In response to the devastating earthquake in Haiti, MTV Networks is presenting "Hope for Haiti Now," a global telethon to air commercial‐free across ABC, CBS, NBC, FOX, CNN, BET, The CW, HBO, MTV, VH1 and CMT on Friday, January 22, 2010 at 8:00 p.m. ET/PT and 7:00 p.m. CT. “Hope for Haiti” will also be made available to MTV Networks International, CNN International and National Geographic channels worldwide. 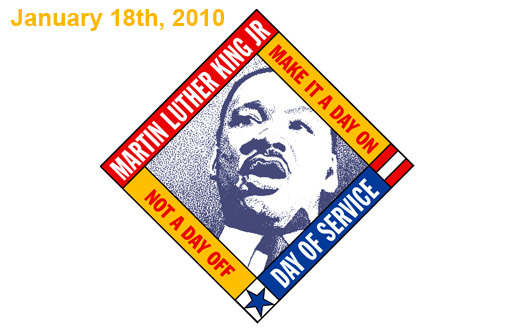 if (WIDGETBOX) WIDGETBOX.renderWidget('20c4fa1f-241f-4791-8833-5d2502663350');Get the Countdown to MLK Day - 220px widget and many other great free widgets at Widgetbox! Not seeing a widget? Over 200 volunteers including ESPN college football analysts were in Alhambra, CA on Tuesday and amazingly built a 25,000 square foot playground in under eight hours. Working with the non-profit group KaBoom! volunteers with the YMCA of the West San Gabriel Valley and The Home Depot began construction around 7 a.m. With some help from Chris Fowler, Lee Corso, Kirk Herbstreit and Desmond Howard of ESPN College Gameday, the job was done Tuesday afternoon. The $67,000 project was organized by KaBoom! with major funding by The Home Depot.